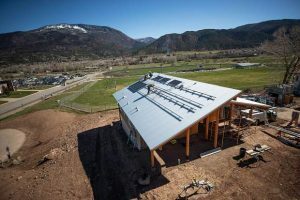 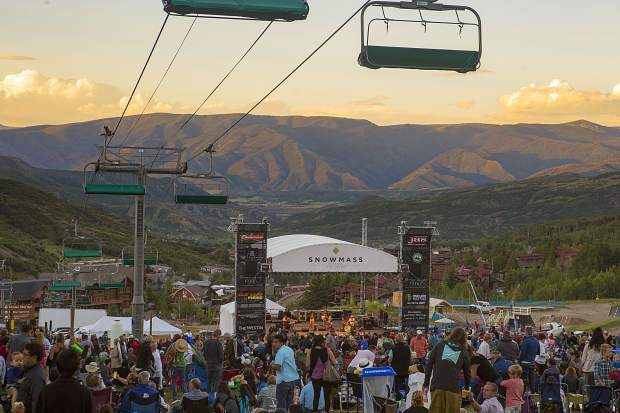 Snowmass’ free concert series returns to Fanny Hill on Thursday nights this summer, with two Saturday shows June 9 and July 21. 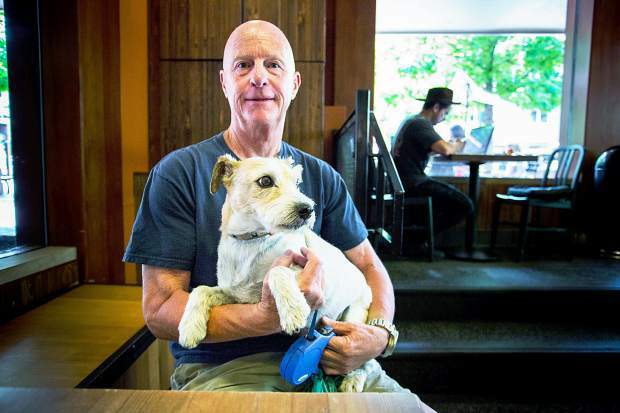 Now in its 27th season, the series will feature 12 free concerts spanning from June 9 to Aug. 16. 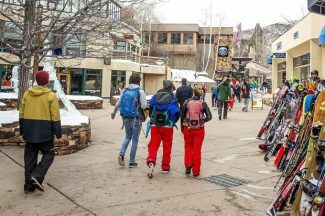 For updates to the series lineup, visit gosnowmass.com.